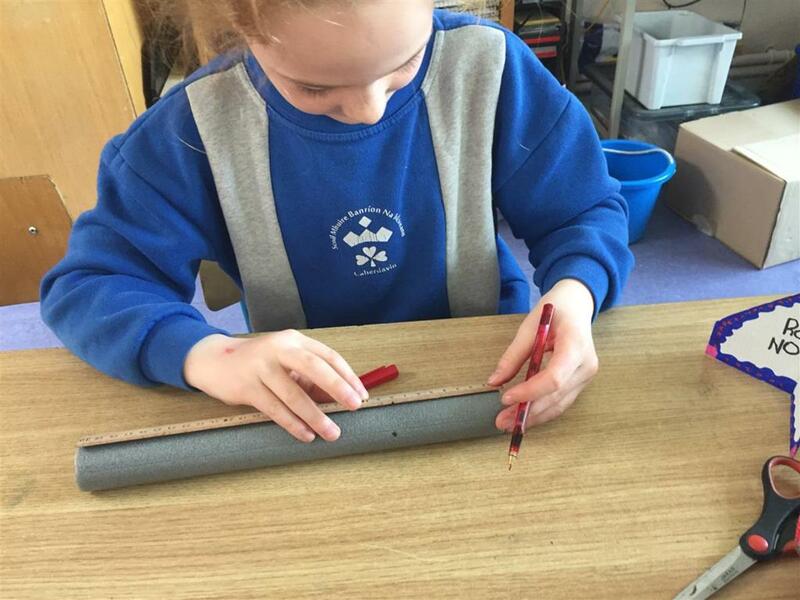 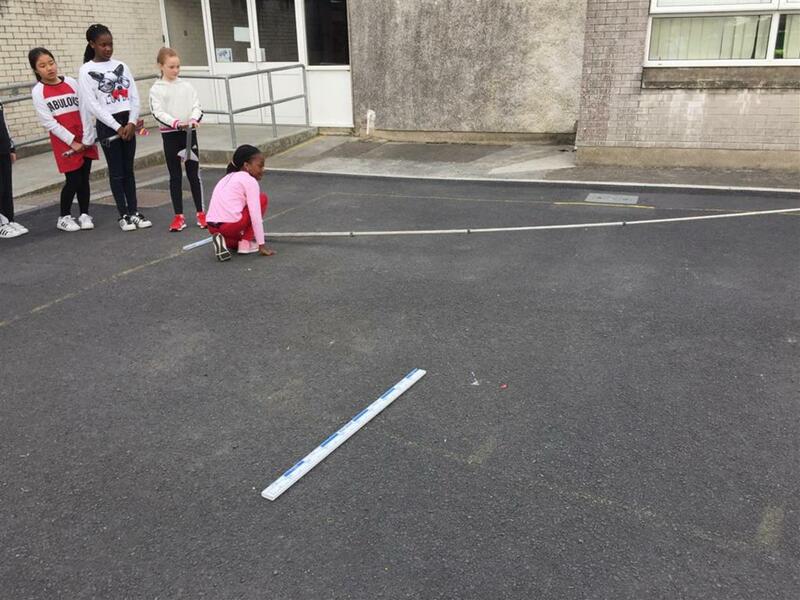 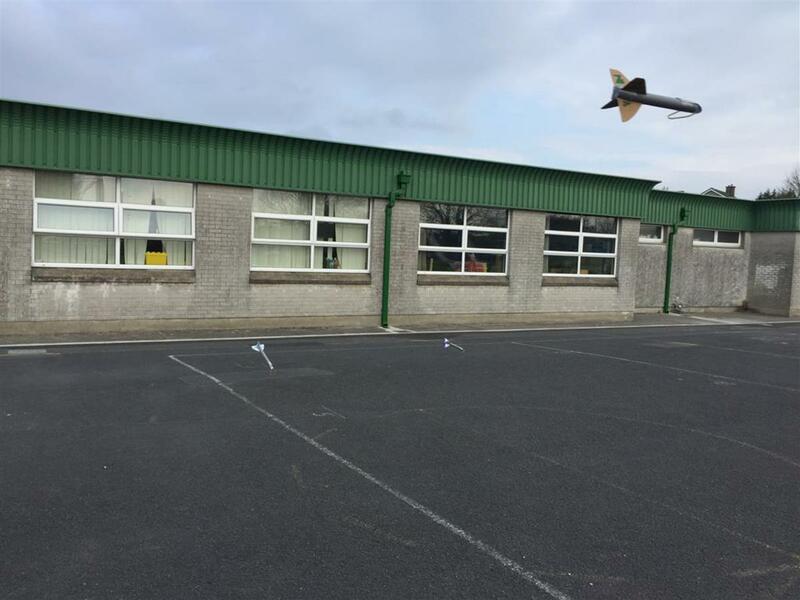 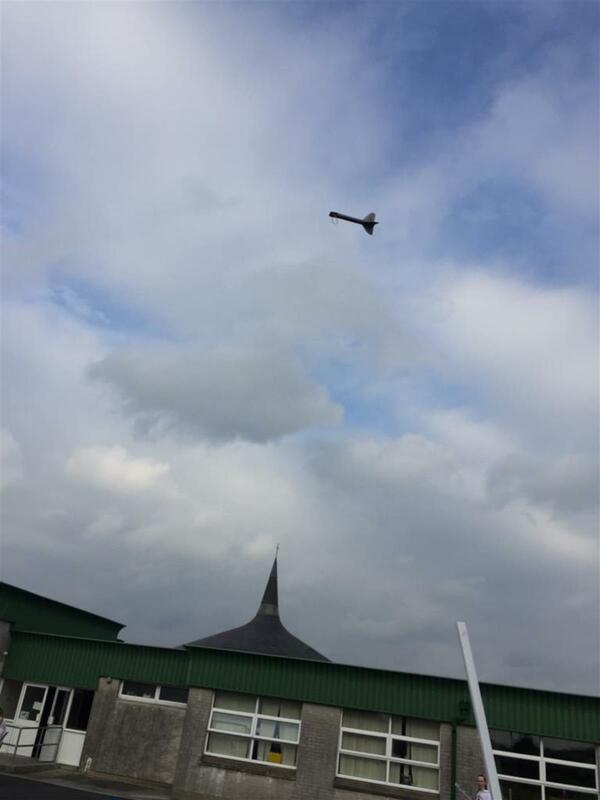 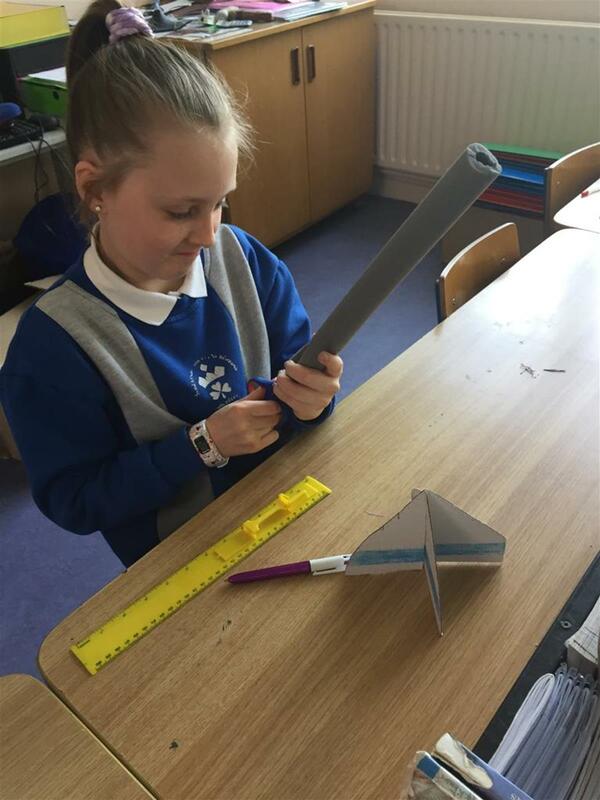 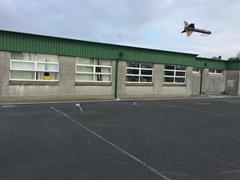 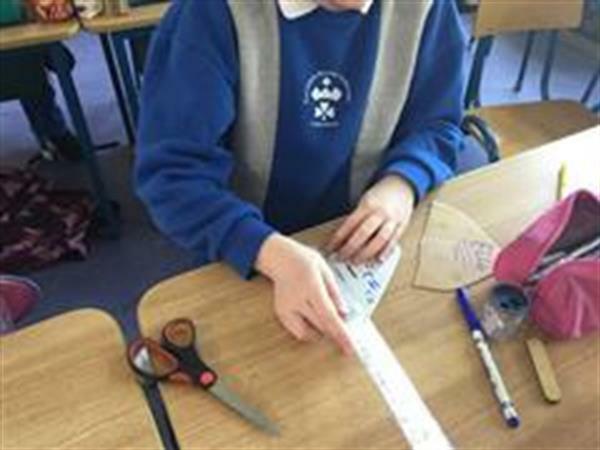 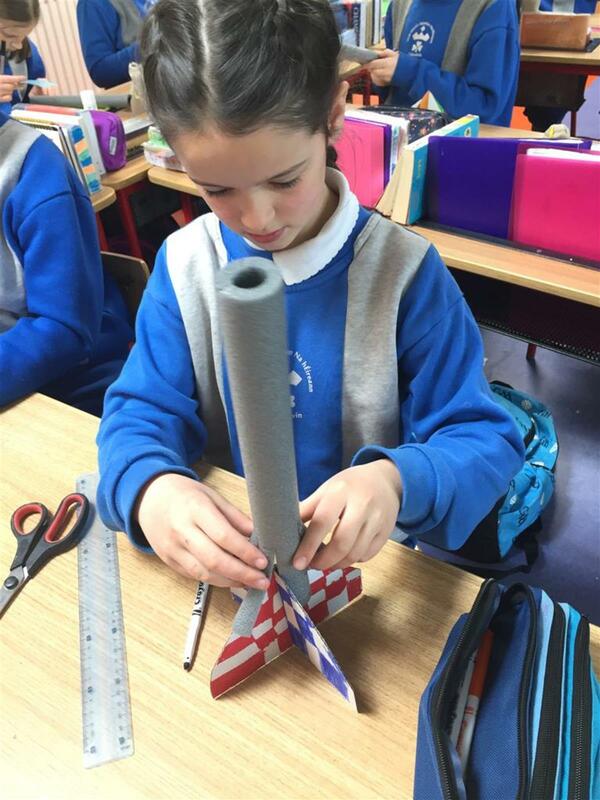 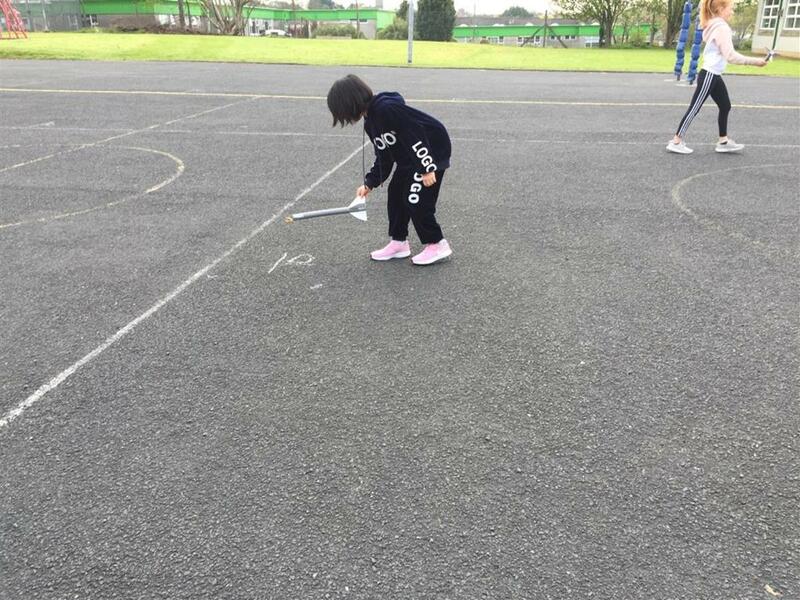 Today was 'Blast Off' day for the girls in Ms. Shearin’s 3rd/4th class as they finally launched the rockets they had been making as part of their ‘Design and Make' STEM activities. The girls have been engaging with this project for the past 2 weeks and finally 'D Day' arrived! 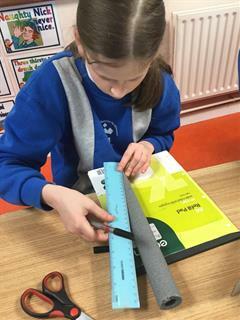 They made their rubber band powered rockets using 30cm pipe insulation foam and designed their rocket fins (to keep the rocket stabilised) from recycled cardboard. 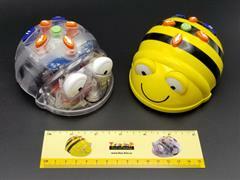 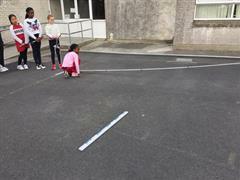 Before conducting the investigation, the girls discussed the concept of control. In this investigation control will be how much the rubber band is stretched when launching the rockets. 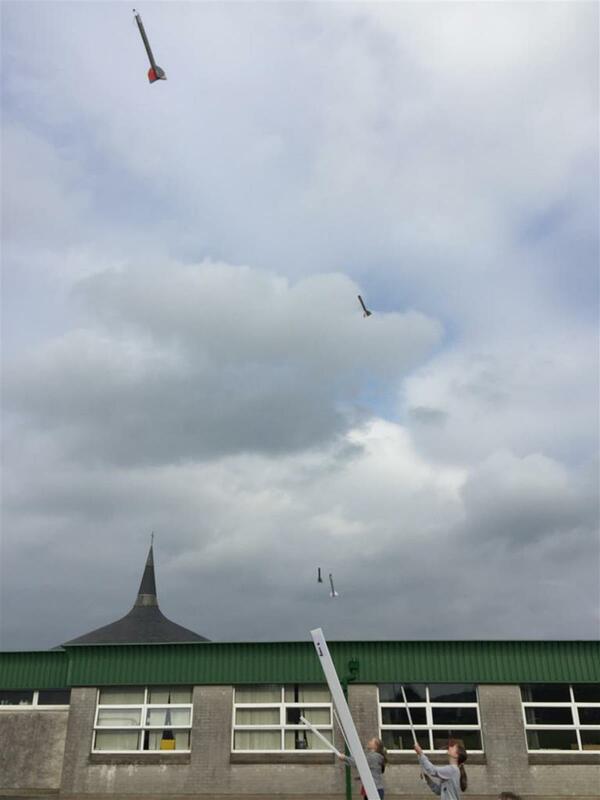 The experimental variable will be the angle of the launch. 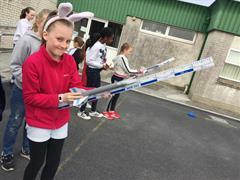 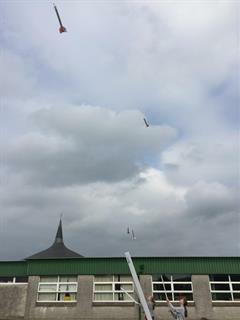 The girls compared the launch angle with the distance the rocket traveled. 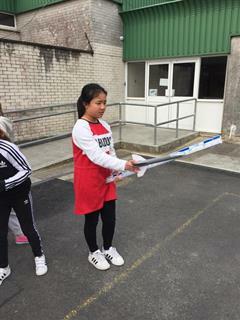 Teams tried different angles to determine what the best launch angle should be to obtain the greatest distance from the launch site. 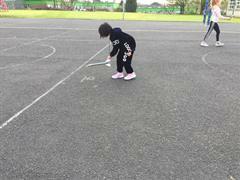 the girls really enjoyed this fun hands on learning which gave them the opportunity to use their skills of predicting, experimenting, observing, recording and analysing.